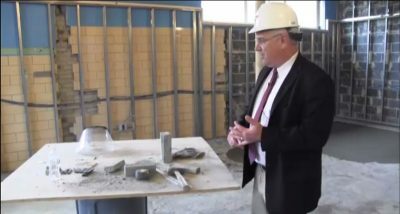 The plan is for all substantial updates to be completed by the 1st day of school (for the 2017-2018 school year), with punch list items to be completed during September and final completion to occur this October. 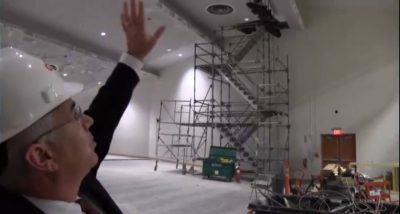 They’re now 15 months into an 18 month project to renovate the Middle School, although the planning for it by the Gibbons Building Committee has been going on for years (with a big thank you to that committee for giving their time and talent to this project!). 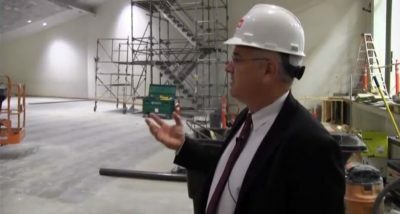 If you want to see more on what’s being worked on now and some of the completed work, take this Westborough TV tour of Gibbons with Principal Jack Foley who has spearheaded this project.